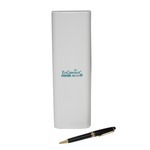 PoE, Wireless & Testers - ENH500 - Only $139.95! Extend the reach of your existing company network to another building and avoid the congested wireless traffic on the 2.4 GHz band. 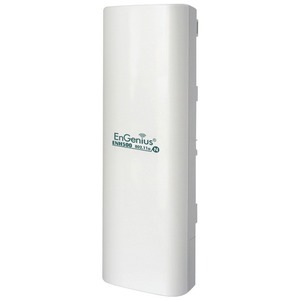 The EnGenius ENH500 High-Powered 802.11n 5 GHz Wireless Outdoor Access Points/Client Bridges that feature 600mW transmit power and a 13 dBi embedded directional antenna for long range coverage, wireless speeds up to 300 Mbps and two Fast Ethernet (10/100 Mbps) ports. EZ Controller™ software for Windows, Mac OS X or Linux provides a suite of tools for IT managers, installers and network administrators to manage and maintain wireless networks. (Available as a free download). Sometimes cost, the surrounding landscape or bodies of water make it difficult to extend a company network using cabling. 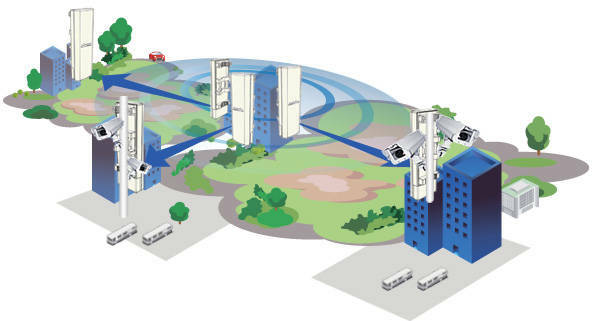 That's why the ENH500 is ideal for creating a point-to-point Wi-Fi bridge between buildings to extend a company network to an additional building. 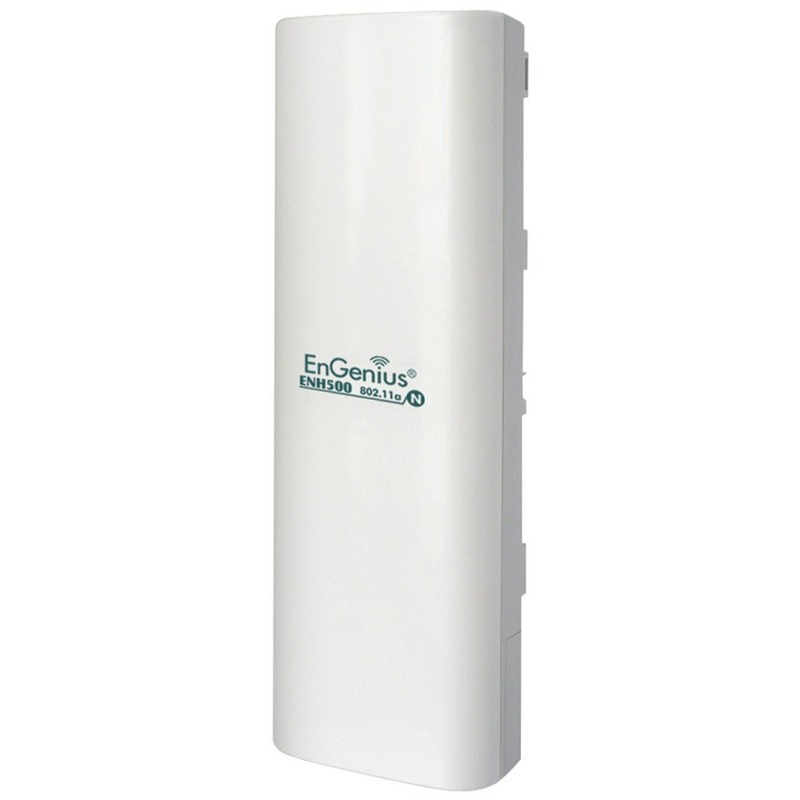 Operating in the 5GHz mode, the ENH500 can link two buildings together with high speed connectivity in while avoiding more common and congested 2.4GHz interference. 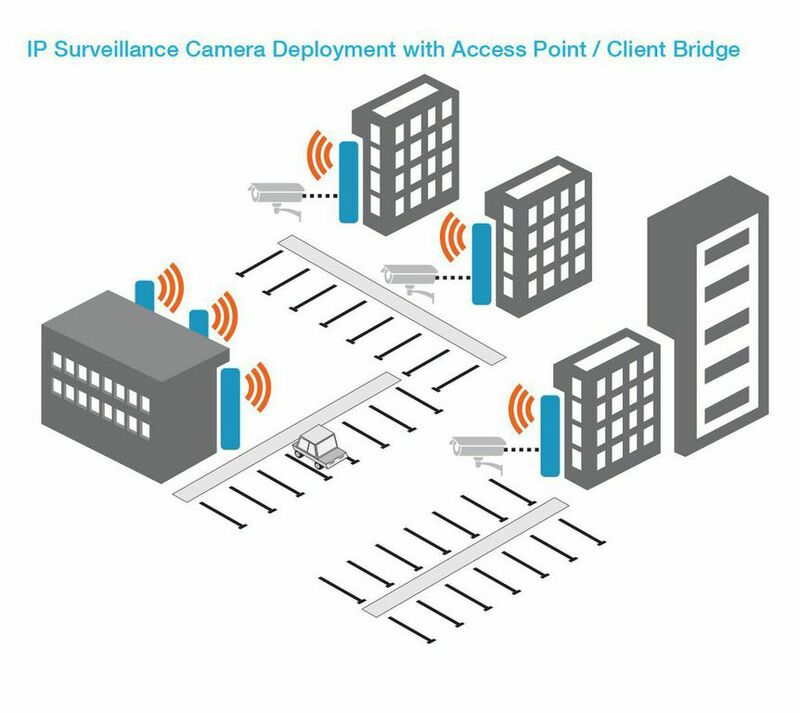 When an ENH500 endpoint is configured in WDS Station mode and pointed at a WDS configured Outdoor Access Point while at the same time connected to an IP Surveilance Camera it provides a robust surveillance solution for monitoring of building entrances, shipping docks, or parking lots. The ENH500 features an IP55 waterproof housing to protect it against rain, sleet, and moisture. 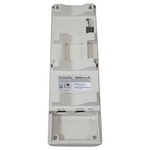 It also includes a cable accessory that prevents rain and dew from getting into the devices from a cable connection. 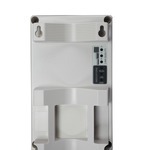 data payloads such outdoor security camera, video streaming, etc. QoS (WMM) support enhances performance and user experiences. Dimensions (in. ): 10.24" x 3.31" x 2.17"